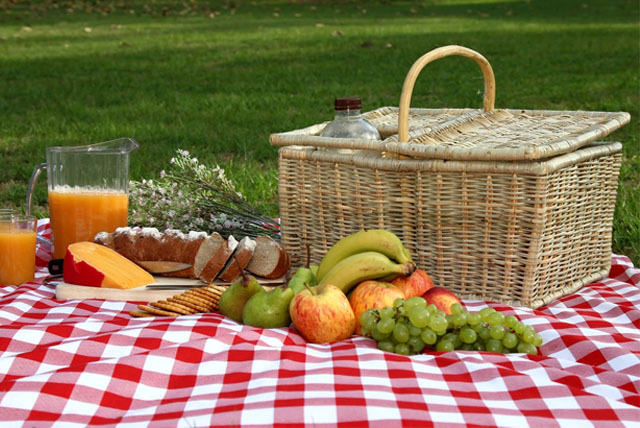 The perfect way to dine al fresco, we prepare picnic hampers especially suited to your requirements and dining location. Ideal for your corporate outing, a day at the races, concerts etc. Menus can be prepared bespoke for picnic hampers. Please call 01704 868301 or e-mail giles@dvinecateringevents.co.uk with your requirements and we will prepare a suitable menu, suggest hamper, cool bag or disposable packaging options.